It’s no secret Samsung is expanding its wearable lineup and jumping into the computer eyewear market. 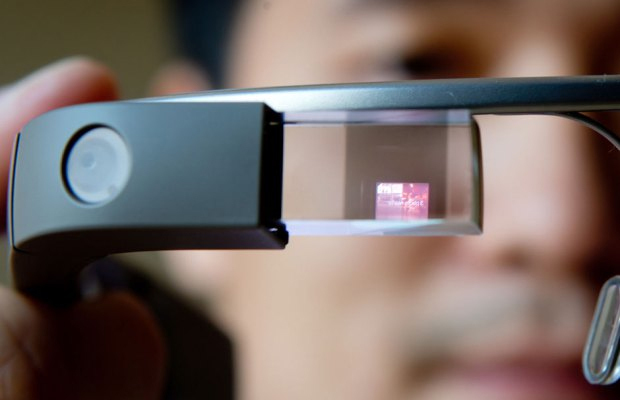 Early reports stated the mobile giant would be launching its Google Glass competitor, recently dubbed Gear Glass, this September. But according to Business Korea, the hi-tech specs could be a direct rip-off of Google’s offering. The design is said to feature a small prism slightly above one eye to view content and an earpiece for listening, while running its new Tizen operating system—a open-source software Samsung plans on launching later this year that could eventually replace Android in its future devices. Samsung should be introducing Gear Glass at IFA, a Berlin tech conference that kicks off on September 5.